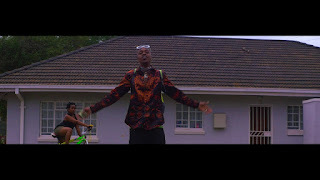 Having left Young Gamez Entertainment shortly after releasing his third album KaBetter Life Team Bhoo Boss is back with the second visual off the album in the form of Ndachigwinha. Also directed by AM Films, (who did Jack Reverse). 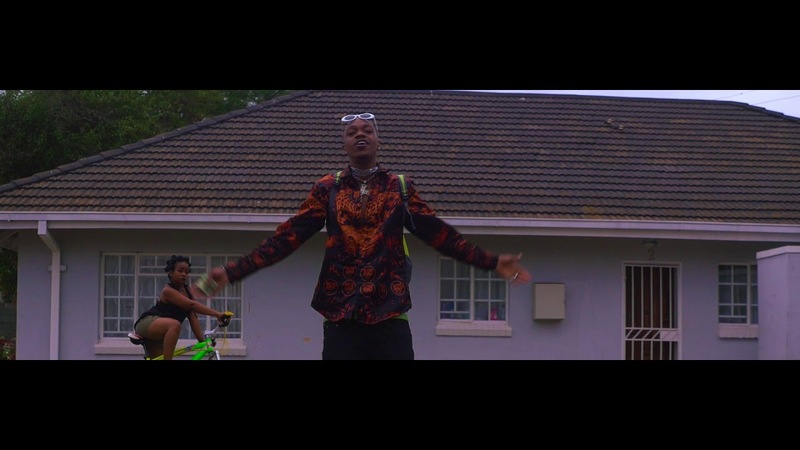 The Team Bhoo Boss continues to floss about his rags to riches story, with some live performance clips thrown in for good measure. Chitungwiza resident singer Nyasha Timbe offers additional vocals but unfortunately does not appear in the video. The video ends with an interesting twist I won't give away.